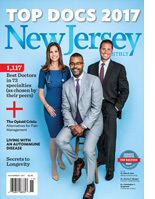 Infectious Disease Center of New Jersey is a highly regarded group practice with a stellar reputation for compassionate, patient - focused care. All patients benefit from individualized, targeted treatment regimens in which antimicrobials are used cautiously and appropriately. 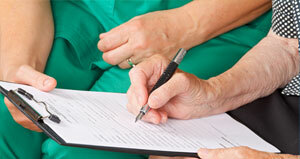 Patients receive thorough education and counseling concerning their disease process. 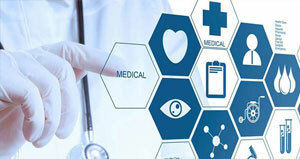 Our talented diagnosticians are routinely asked to take on unusual or complex cases including critically ill patients. The practice has a comfortable office environment featuring an in-office infusion suite, electronic health records and 24/7 access to our providers. Our staff and providers fluently speak 8 languages which enable us to accommodate and communicate freely with a diverse patient population. 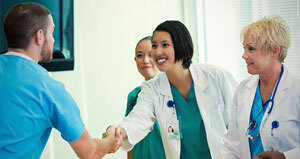 The practice is gratified to be the practice of choice of many area physicians and their families. 8 Years As a NJ Top Doc! Board-certified in internal medicine and infectious diseases, Dr. Manal Youssef-Bessler heads the Infectious Disease Center of New Jersey, a leader in patient-centered, evidence-based medicine. 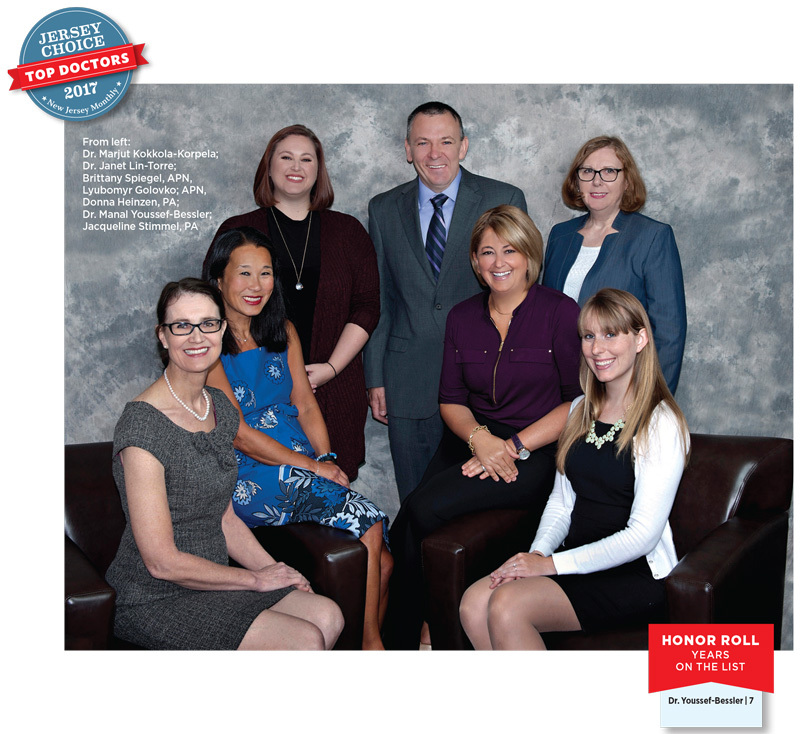 Since founding the practice more than a decade ago, she and her colleagues have earned a stellar reputation, adhering to nationally published guidelines to achieve the best outcomes for their patients. Dr. Youssef-Bessler is routinely requested for difficult-to-diagnose cases and severe illnesses. Her areas of interest include management of severe sepsis and septic shock; diagnosis and management of fever of unknown origin, pulmonary and intra-abdominal infections, diabetic wound infections, tropical medicine and tick-borne diseases; HIV care; and infection control. At Saint Barnabas Medical Center, she is part of the Antibiotic Stewardship Committee, which focuses on the correct use of these invaluable drugs.